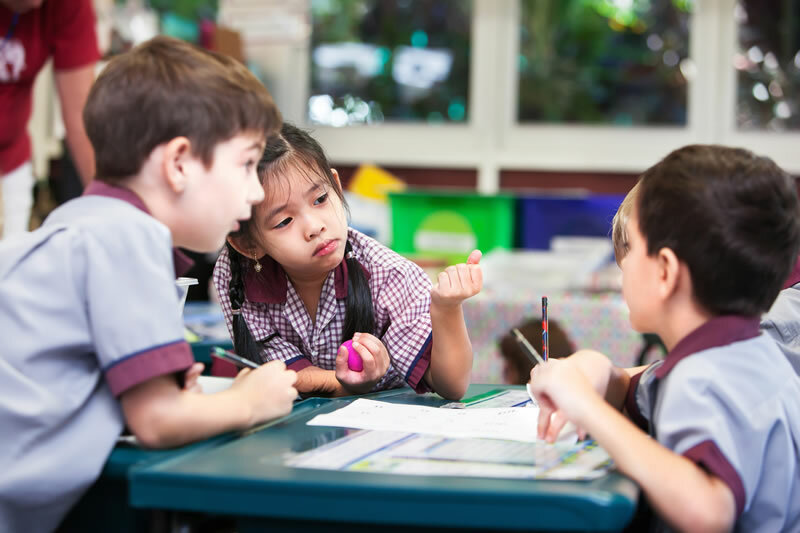 In Catholic Education, protection for children and young people is based upon the belief that each person is made in the image of God, and that the inherent dignity of all should be recognised and fostered within the community. 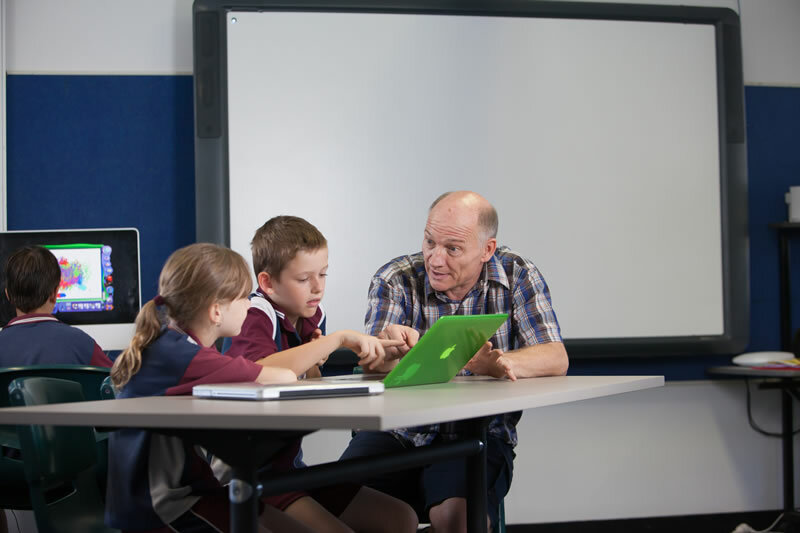 At St Gerard Majella we acknowledge our obligation to have in place proactive and interventionary policies and procedures which will provide students with a safe school environment, ensure that school personnel have the knowledge and skills they need to promote such a safe environment, and provide a prompt and supportive response to an allegation of harm of any kind. St Gerard Majella School assists in supporting students by having trained student protection officers and counsellors on site. 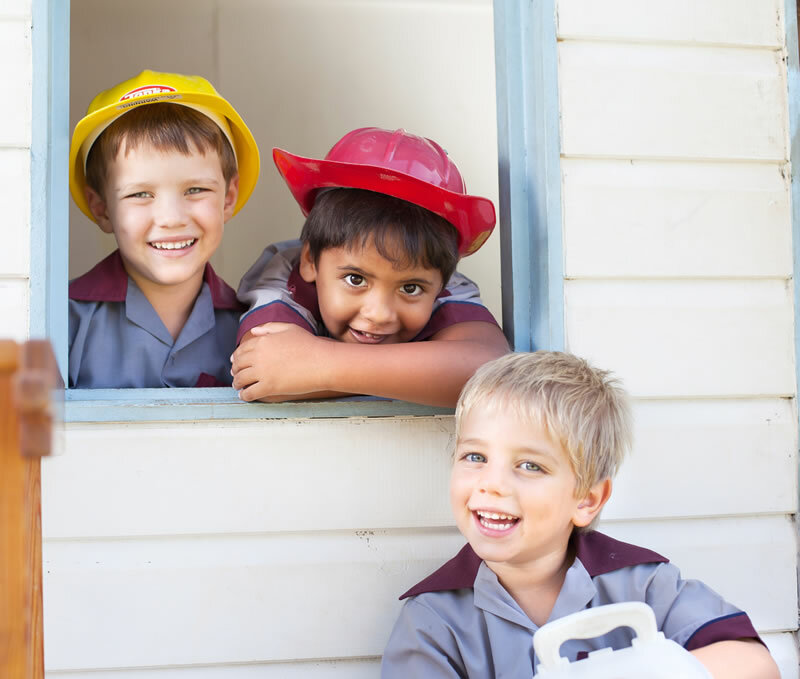 To support Catholic schools’ efforts to create student safety in communities of care, Catholic Education has published a Student Protection Reporting Processes manual which can be downloaded here. Parents are advised that the school staff will under no circumstances take sides in such matters and will only act on the directions given by a court of law. It is up to the parents concerned to resolve the legal aspects in such cases and to provide the school principal with written proof of any alterations to decisions as handed down by the courts. Parents are advised that the school can only act legally as per the directions outlined in legal documentation. The school expects parents to make arrangements for exchange of children at a venue off the school site. It is important that parents inform the office staff of any changes in address, contact names, telephone numbers or other particulars on the original enrolment form. This information must be given to the school staff, as accurate enrolment details are essential to the well-being of students. School staff need to be informed of any change as speedily as possible.